Well, since Kylie Jenner does have her very own mansion, it makes sense that she would have to furnish it. The youngest Jenner took a cue from her older sister Kendall Jenner and hit up Restoration Hardware Modern to do some furniture shopping for herself. Kylie was spotted hitting up Restoration Hardware Modern in Los Angeles with gal pal Hailey Baldwin. 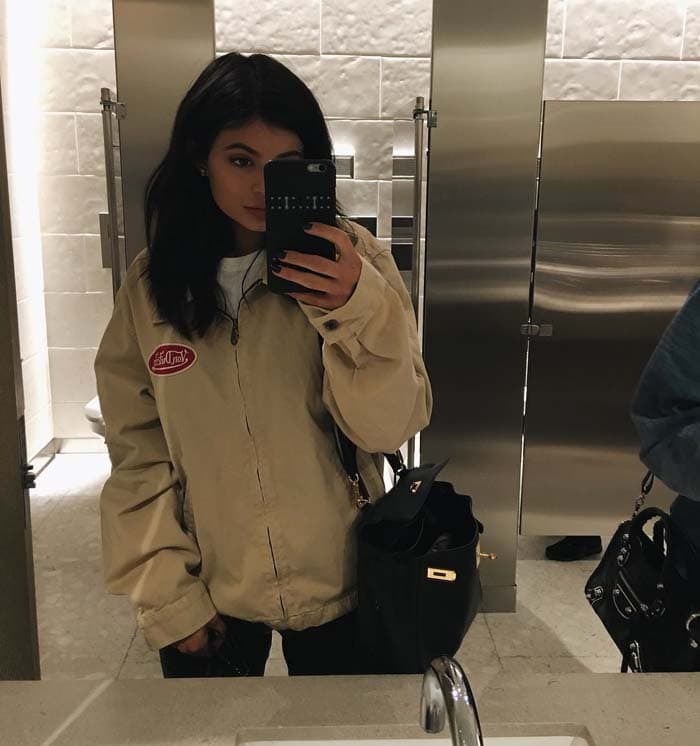 Kylie’s makeup was on point, but she uncharacteristically chose to dress down for the day. 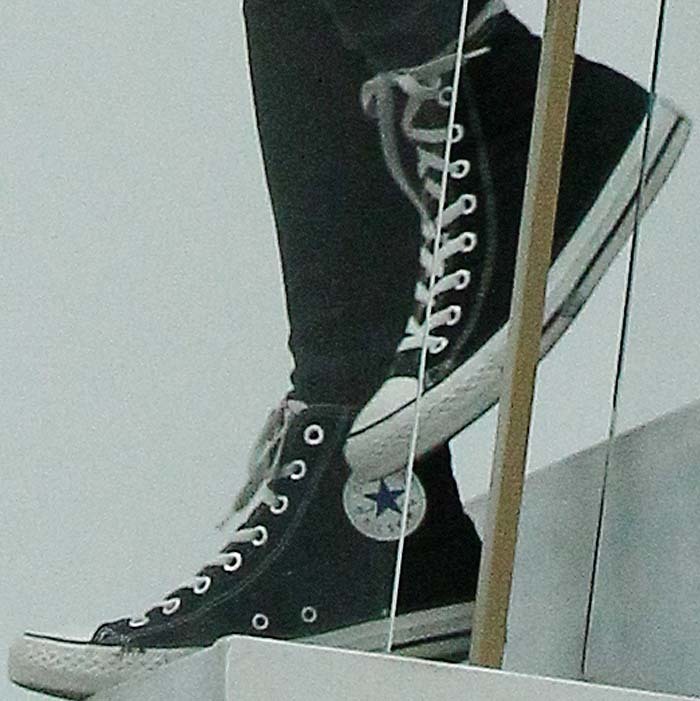 She wore a pair of skinny leather jeans by J Brand and a plain white tee hidden under a shapeless Von Dutch jacket. 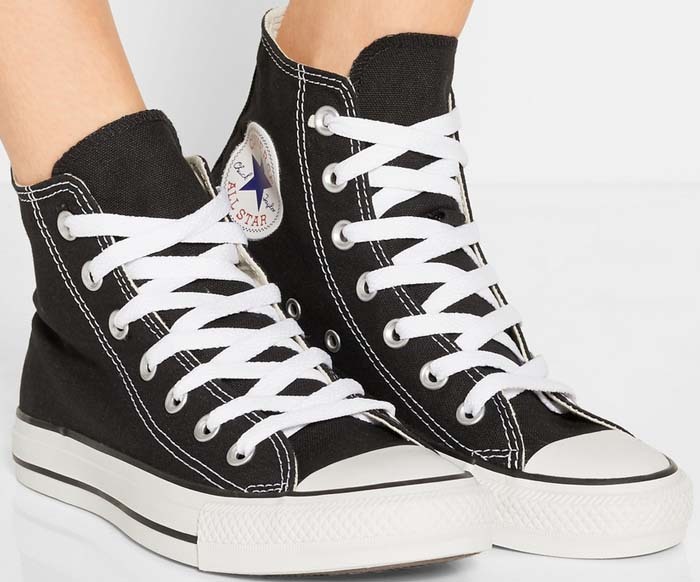 The 18-year-old styled her casual outfit with a pair of Chuck Taylor Converse “All-Star” high-top sneakers and inserted a little luxury into her look with an Hermés tote. Kylie ignored a paparazzo’s question about wedding plans with Tyga as she entered the building. Tyga-Blac Chyna issues aside, we’re more curious to see how her home is shaping up. Perhaps she’ll do a magazine feature like her big sisters Khloé and Kourtney? 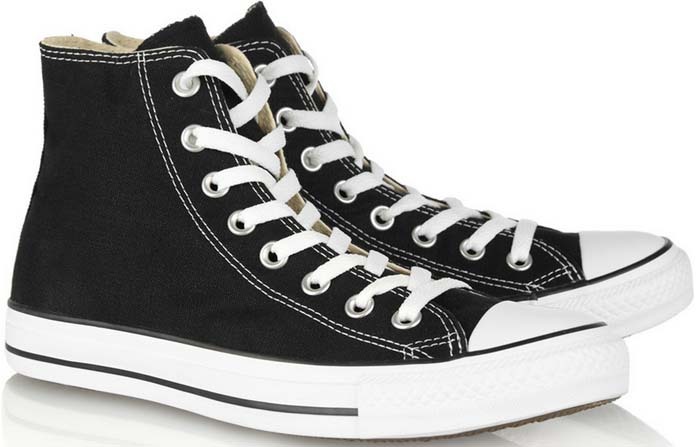 Grab these no-fail iconic Chuck Taylor Converse “All-Star” shoes at Bloomingdale’s, Shopbop and Net-A-Porter.